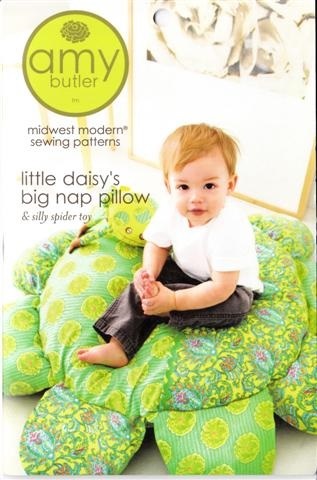 This Super Fun Giant Flower pillow will have your favorite little one squealing with joy! And wail until they peek in the large Peek-A-Boo pocket & find the adorable silly spider living inside. The perfect combo for naps, story time, anytime a comfy cuddle pillow is needed. Has carrying handle and removable cover for washing. It’s easy to see why this big flower will become your tot’s best spot, no matter where they’re planted.